This is the home you have been waiting for. 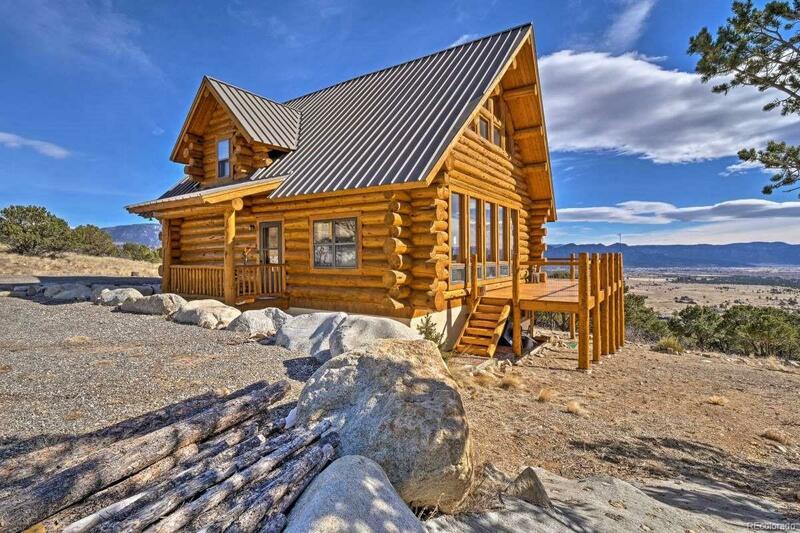 This is a Winslow custom Log Home with views and location to die for. Excellent passive solar and southern exposure. Recently remodeled with new kitchen cabinets, counter tops, new wood floors, carpet, wrap around deck, in-floor heating and more. The views are incredible, very private, well treed and on a cul-de-sac. Well built and move in ready. New driveway, landscaping and parking areas. Most furnishings are available and negotiable. Large lower level family rook can be used as an office or additional sleeping space. This type of property doesn't come on the market very often and the quality is outstanding. This home is turn key.